In 1900, tyre manufacturer Firestone first opened its doors as a small business in Ohio (USA). With 12 employees, company founder Harvey Samuel Firestone was already producing tyres in large quantities. 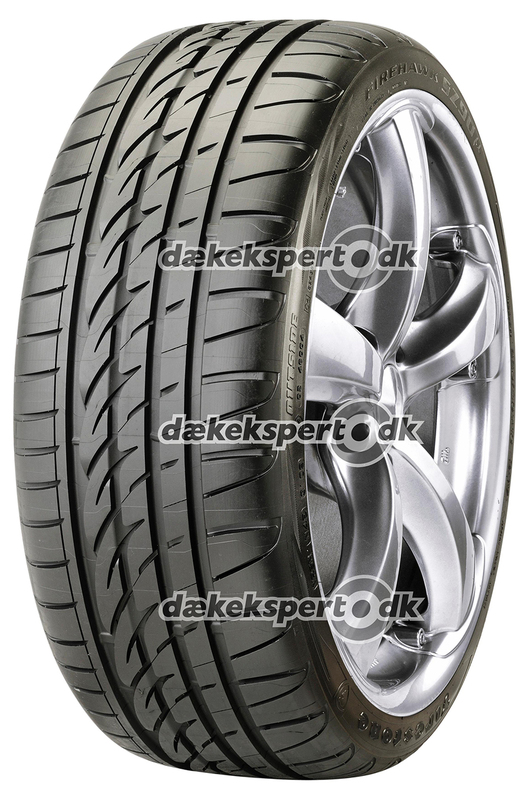 The tyre manufacturer expanded internationally in the 1970s. 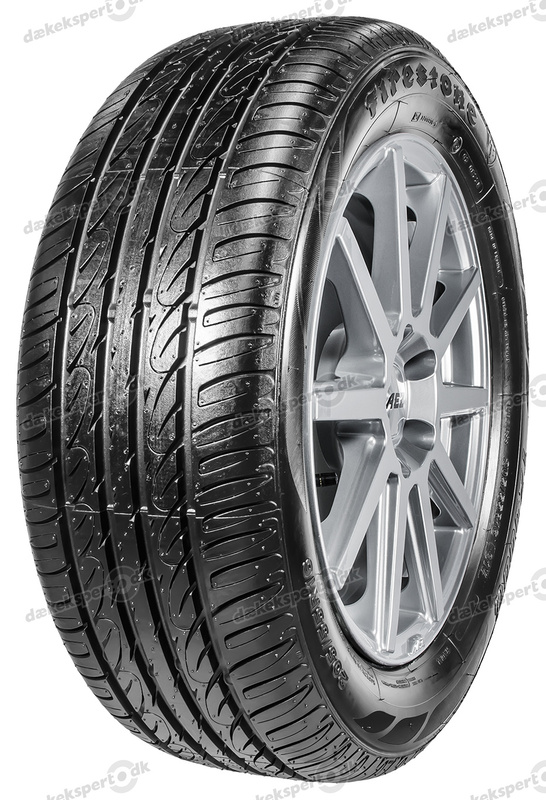 After various production errors in the 1980s and the resulting financial constraints, Firestone has belonged to Japanese tyre manufacturer Bridgestone since 1988. 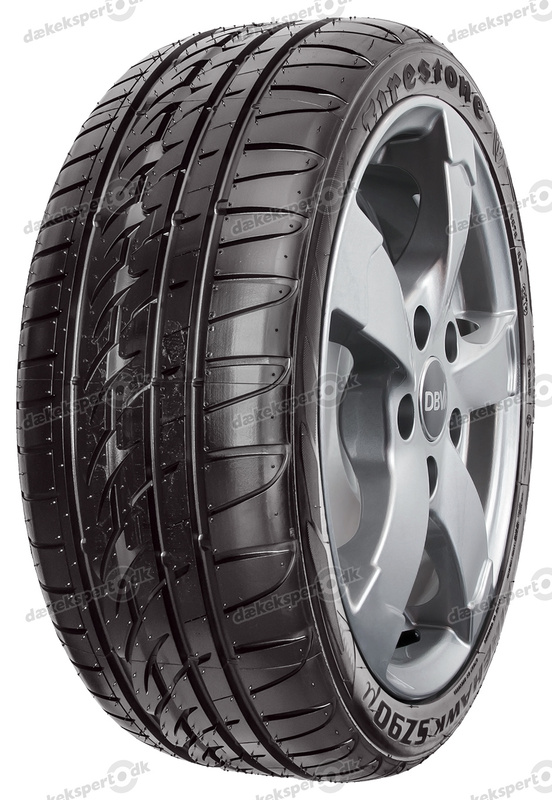 Firestone is now known as a successful tyre brand which has become increasingly popular thanks to motorsport success at the Indy 500. 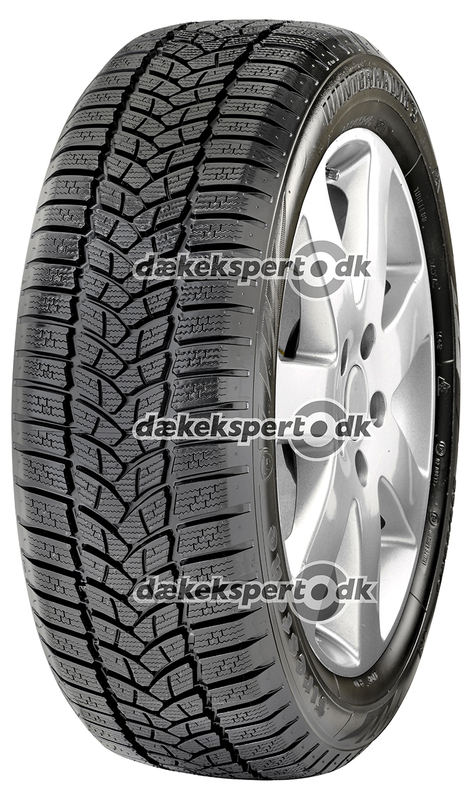 Car tyres Firehawk and Winterhawk are some of Firestone's most popular models in Europe. The popular Vanhawk model was specially developed for vans. 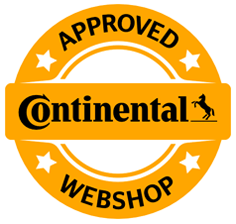 Over the last several years, the American tyre models have consistently received high marks in tyre tests published in renowned trade journals. 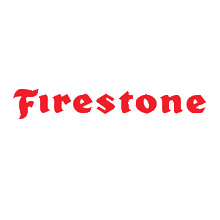 As part of the international tyre company Bridgestone, Firestone generates over 2 billion euros in sales each year with about 23,000 employees (status: 2004). 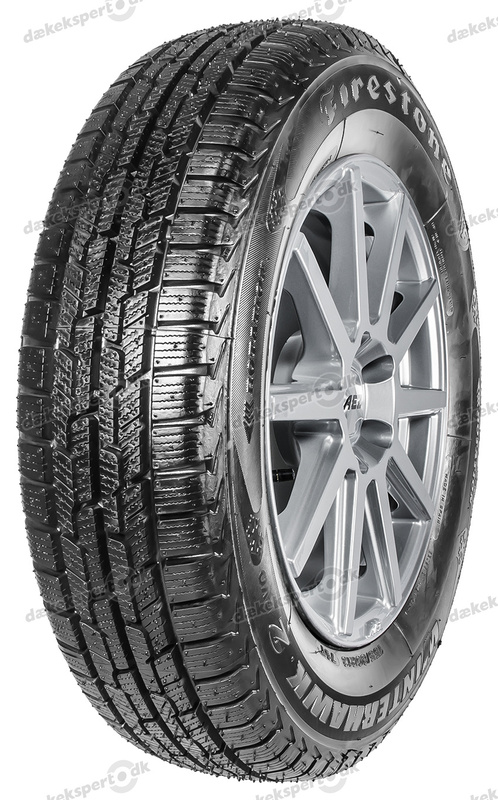 German consumers often associate Firestone tyres with American images of freedom and mobility, making the brand a cult tyre that continues to win over new customers with its high level of driving safety and driving comfort. It is also affordable compared to the competition. 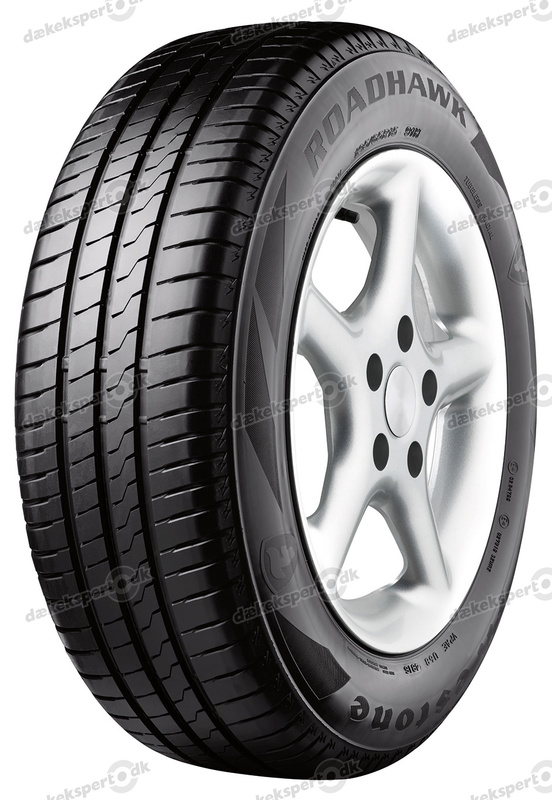 In addition to tyre production, Firestone also manufactures industrial products such as building materials. The product portfolio of this successful American company now includes high-tech materials and textiles. 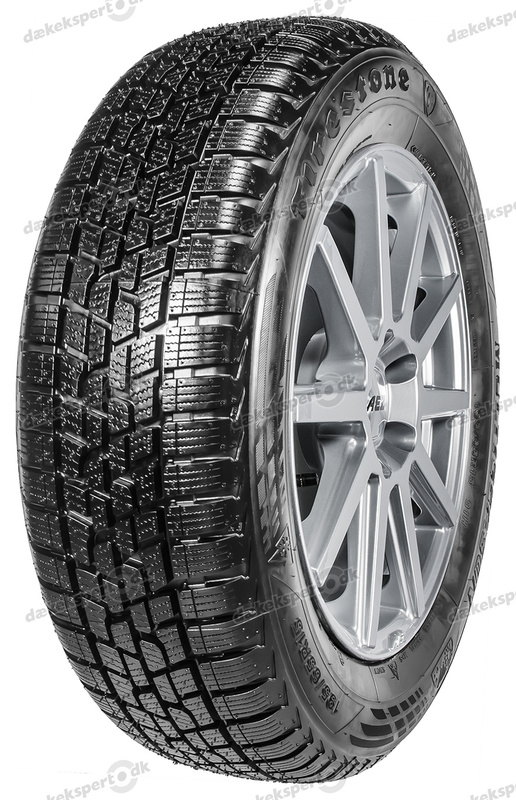 We found 14 matching tyres for your vehicle!